Pastor Cecil was born and raised in Cadillac, MI. He attended Andersonville Theological Seminary earning his Bachelor and Master of Ministry. Pastor Cecil was called to preach while serving at Sara Bay Baptist Church in Bradenton, FL. He has served as Director of Youth and Children’s Ministry as well as Assistant Pastor. Pastor Cecil was saved in 1999, ordained in 2007 and sent out of Sara Bay in 2010. He became the pastor of Bethel Baptist Church in February 2010. 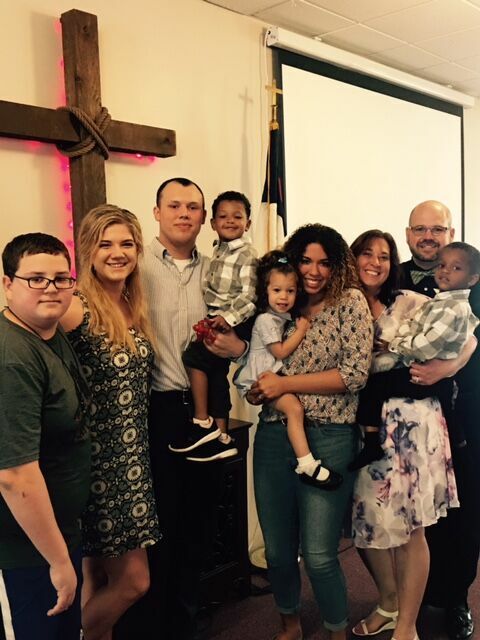 Pastor Cecil and his wife Kim have 6 children Paige, Emily, Andrew, Jaxon, Danny and Alayna. God has burdened Pastor Cecil to lead with community in mind. Striving to live and to love like Jesus!